Since 1996, Furnace World is your best choice for repair, installation, and service in homes and buildings just like yours in the Colorado Springs and all of El Paso County. We take special pride in the craftsmen we train and employ--a fact you'll see in the reviews below. It's also noticeable immediately in the attitude and integrity our technicians bring to your job site. Our entire company works hard to make your experience with us hassle-free and enjoyable. You can also be assured that Furnace World stands behind the work we do as well as complies with all local codes. 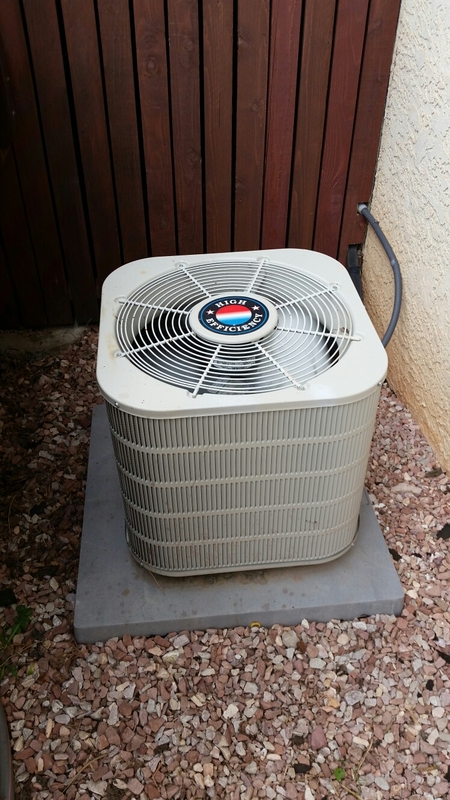 This is why, as you can see by the map and reviews below, we are rated so highly for Furnace Repair and Air Conditioner Repair in Manitou Springs CO. Call us today at 719-473-9276! Quoting a Trane furnace replacement. Lennox fireplace diagnostic for the Nickell's. Furnace tune-up on Mr. Baker's Lennox unit. No hot water ! Cleared combustible vapor filter. Operation normal. Gas fireplace service call. Performed repair on Lennox fireplace. Gas fireplace maintenance service call. Performed safety check on heat n glo fireplace. Gas fireplace service call. Performed repair on heat n glo fireplace. No cooling, furnace and air conditioning maintenance service call. Performed repair and tune up on Tappan ac and furnace. air conditioning system needs freon checked and topped off if necessary on York roof top ac system service call. fireplace not lighting pilot. service and repair on millivolt generator, glass, and spark gap on heat n glo fireplace service call. gas fireplace possibly leaking gas. check Lennox brand fireplace for gas leaks and co service call. Furnace maintenance service call. Performed tune up on Lennox Pulse furnace. Doing an estimate for replacing a 32 yearly old Trane furnace.